Alison Hall (B. 1980, Martinsville, Virginia) received her BFA in Studio Art at Hollins University in Roanoke, Virginia and Todi, Italy. The artist then received her MFA in Painting at American University in Washington, D.C. and Corciano, Italy. Hall's paintings are strategically arranged compositions that allude to her ancestral heritage, poetry, and patterns from masterworks by Giotto—which she visits annually in Italy. 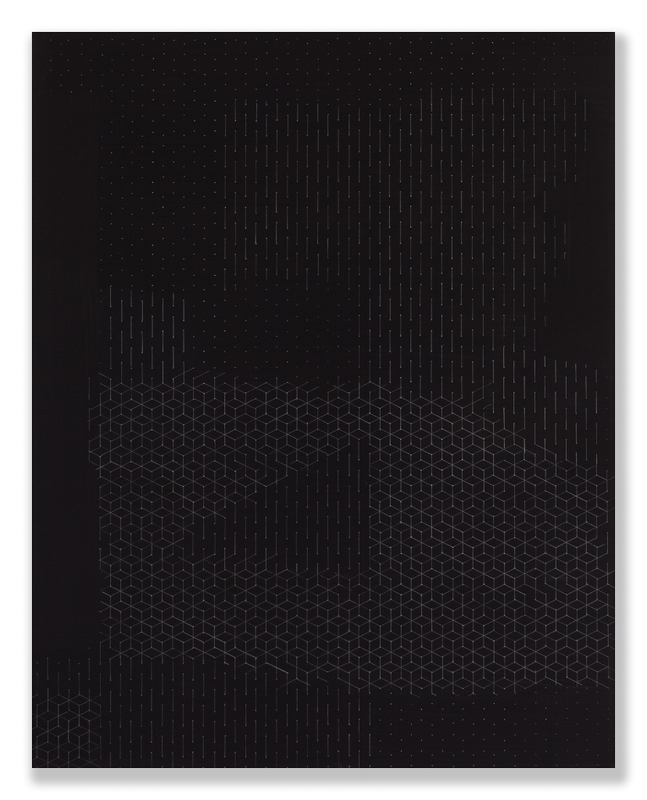 Hall’s work has been exhibited in New York, Germany, and the United Kingdom, among other places, and as John Yau noted: “Despite the uniformity of concept, materials, colors, and drawing instrument, the paintings are never the same, and that is part of their meaning. 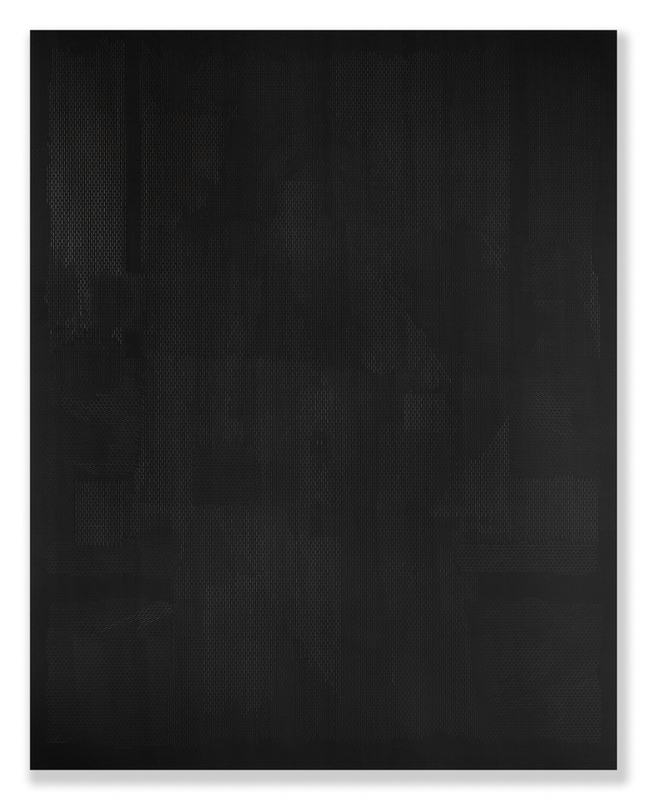 The other part of their meaning comes from the fact that the paintings are impossible to photograph, and in that they share something with the work of Ad Reinhardt and Robert Ryman. In the age of digital images and selfies, Hall’s paintings are an admirable anomaly for their insistence on the primacy of direct experience.” The artist divides her time between Virginia and New York, and currently lives and works in Brooklyn, New York.